Special Guest, Acoustic Fingers aka Rob Roush. Rob dropped a brand new CD onMay 25 and you can hear all about it, check some songs from it, and learn where you can get your copy of this great CD. 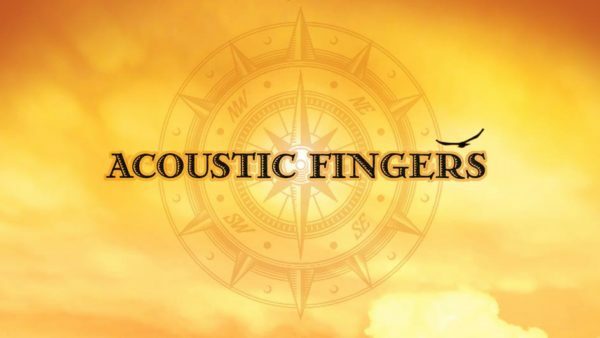 Acoustic Fingers is also nominated for a 2nd year in a row for a Grass Award. You can check him out along with all the other nominees on our Grass Roots Page at www.977Rocks.com. We’ll also feature music from Jake Parks, Life In Chaos (a former band of Mr. Donny Eozzo), Dragline, and Culture Shock.